Question to ask yourself: would you rather pay more per month (premium) or pay out more overall if your pet has a health issue? You must balance monthly affordability with quality of coverage. To set up real-life quotes, we looked at realistic parameters. Sure, you can pay less each month with a higher deductible, but if your pet does need the vet, coming up with a high deductible plus the vet costs (less reimbursement, which you get back later) is tough and ends up not being so “cheap” after all. 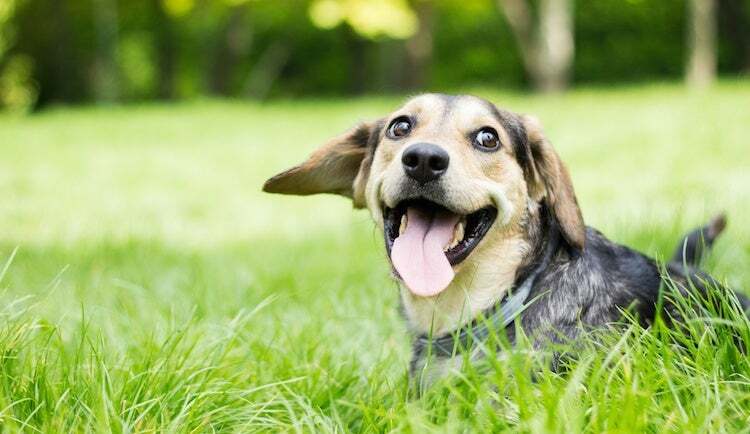 We got quotes from ten pet insurers, and set our quote with a $500 deductible, 80 percent reimbursement, and $10,000 annual maximum when possible (if not possible, this is noted in the notes). For all quotes, we used a fictional two-year-old miniature schnauzer mix, male and neutered, with no previous health issues. To get cheap dog insurance, you can usually modify your deductible for a lower monthly premium, or raise your monthly premium by lowering your deductible. For this, it really depends on how healthy you anticipate your dog will be that year. Of course, you can’t predict everything, and making your deductible too high for the sake of a lower monthly payment now can come back to bite you later. Most insurers offer flexibility in deductible, except Nationwide, which offers only a $250 deductible. Use caution with some plans, for instance, Trupanion offers a per-incident deductible. Set this too high and you might find yourself paying quite a bit out of pocket in a given year. There are other ways to make your dog insurance cheaper. You can apply discounts, look for discount codes online, insure multiple pets at the same time, have served in the armed forces, and pay your policy in full. All of these make the total amount you pay over the life of your policy cheaper. There are some exclusions in pet insurance policies that can make what looks like an affordable pet plan a very expensive plan after your pet has a health issue. Make sure you read your policy carefully, and that you work within the policy limits to make sure you are following all of the terms. For instance, some policies are void if you don’t take your pet to the vet every six months, even if they are healthy. In other words, don’t mistake “cheap” for “good” when it comes to a pet insurance plan. Affordability should by no means be the only factor you consider. You can insure older pets, but this is not as cheap. Insuring your pets when they are younger is the cheapest way to get coverage, and your pets won’t be kicked off as they age (although your company can raise the rate). Pet insurance is a growing industry, and it is becoming more common for adoption agencies to require you to carry a pet insurance policy when you adopt. After all, they want to know that you can and will take care of your new pet’s health needs.